The 2019 edition of Six Nations tournament will kick-start on 1st February in Paris with France locking horns with Wales. With the World Cup set to take place in Japan later this year, both the teams seek to build momentum and get their combinations right ahead of the showpiece event. This will also be the last Six Nations tournament for Wales under their long-term head coach Warren Gatland as he is set to leave the role post the World Cup with Wayne Pivac named as his successor. Wales skipper Alun Wyn Jones and his men will be hoping for a successful tournament building on the momentum gained from the summer and autumn internationals from last year where they went on to win all the games, check out Rugby betting odds at 888sport. Head to Head Record: The two teams have faced each other 98 times with France winning 45, Wales winning 50 and three ending draw. 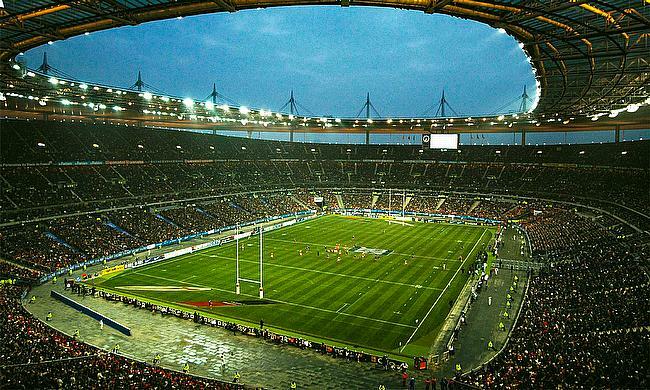 However, France have won 26 out of the 46 games played at home against Wales. Their last meeting: The last time these two teams met was during the Six Nations tournament in 2018 at Principality Stadium where Wales edged out France 14-13.